 In 2014 content marketing firm Ignite Media Works hired Torch Studios to assist with the ideation, development, and production of video content for the 5-hour Energy brand. The partnership resulted in over 40 pieces of creative content highlighting 5-hour Energy's sponsorships with golf pro Jim Furyk , professional slalom skier Thomas 'T-Gas' Degasperi, and the 5-hour Energy cycling team. 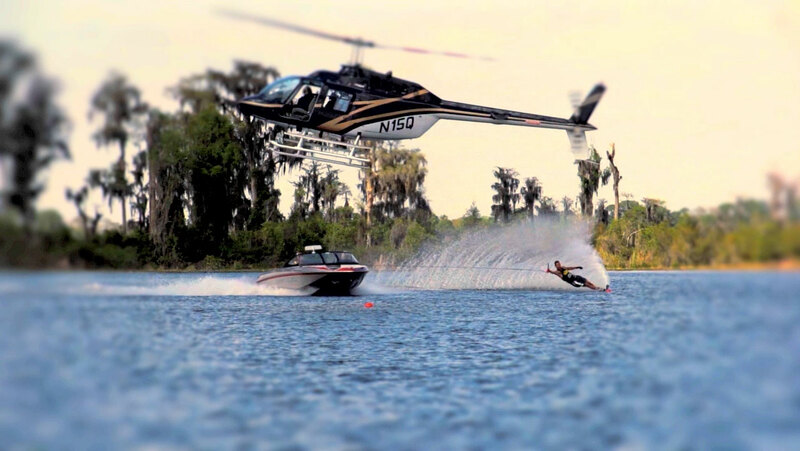 Thomas DeGasperi dropping buckets while chased by a copter and a RED 4K camera.